The Universal Camera Microphone Shock mount from SHAPE is designed to isolate your microphone from stand vibrations. 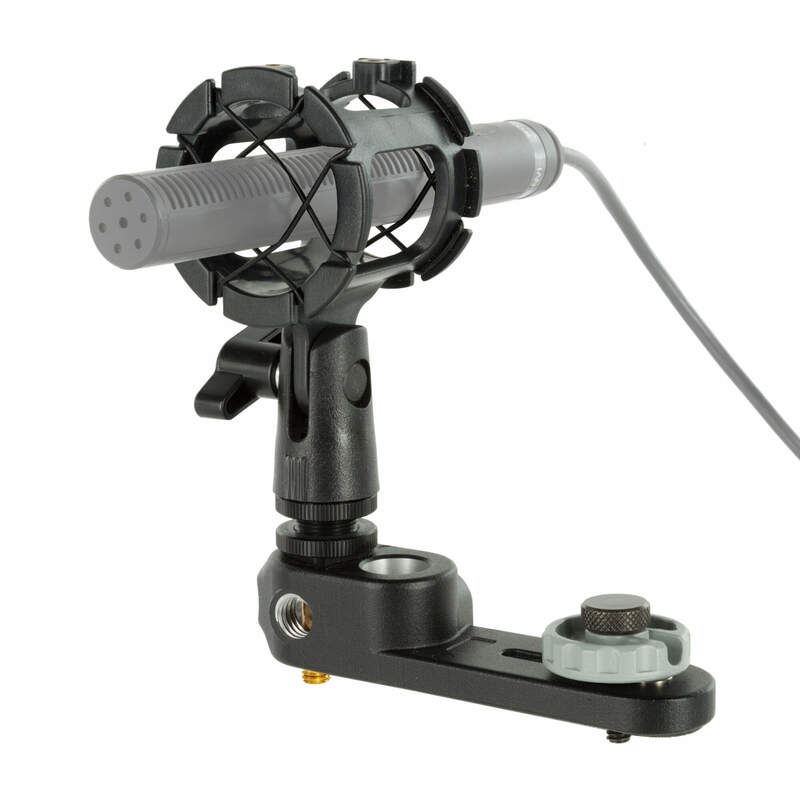 It can hold microphones from 0.75 to 1.2″ in diameter and features a CNC Machined aluminum base for maximum support. 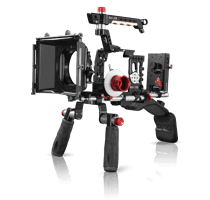 This shock mount features a standard 1/4″-20 threaded hole that allows you to attach your device to a rig system. It also includes a 3/8″-16 to 1/4″-20 adapter for connecting to boompoles or mic stands. The position of the shock mount can be easily adjusted as per requirement.